Enjoy a wonderful new lifestyle in this elegant age qualified resort community, with clubhouse in the historic Fallsington area by McGrath Homes. Community is located on the former site of St Joseph the Worker Church and priced from just $264,900. 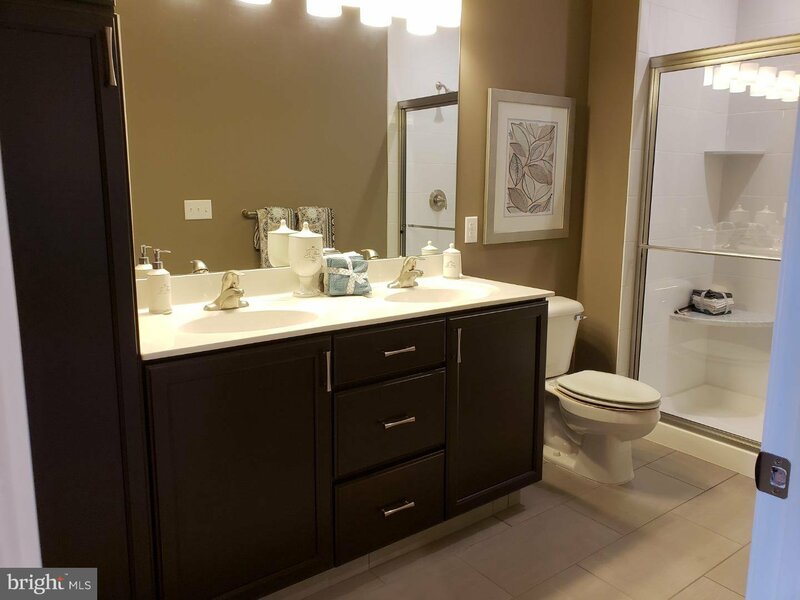 All homes are designed for maximum luxury and minimum maintenance and come with granite countertops, economical gas heat and cooking, first floor owners suite, 9' ceilings with the popular "open concept" design. Our carriage home, The "GABRIEL" welcomes you with a rocking chair covered porch for outdoor enjoyment! It comfortably features a spacious living room, dining room and kitchen all in an open area. The kitchen has a generous island, granite counter tops, stainless steel appliances and GAS cooking!Our 1st floor owner's suite includes a tray ceiling, separate shower and double vanities. The laundry room is also located on the 1st floor with a folding station for ultimate convenience. The 2 hall bedrooms, bathroom and storage room located on the 2nd level for added space for company/office completes this lovely home! The clubhouse offers virtually endless possibilities for leisure and recreation; gathering room for parties, fully equipped fitness center, sports lounge, card/game room, outdoor entertaining patio and Bocce Court. Too good to pass up!! What a great way to buy a brand new home at this exceptional price!! Listing courtesy of J N Associates Inc.